Are you looking for a Christmas unique gift for your family and friends? 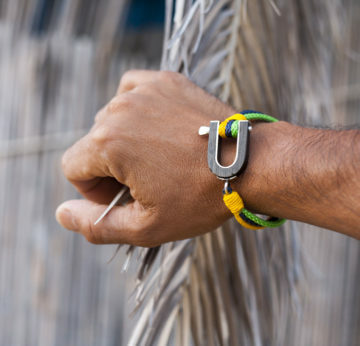 Check out the latest models in the ARCHEO SAILING JEWELLERY collection. 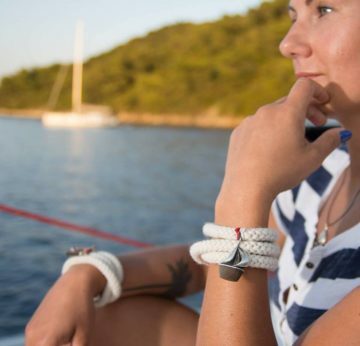 Among them you will find unique pendants, elegant cufflinks, brooches – and recently nautical bracelets – inspired by sailing accessories like block, shovel, wind rose, sail or yacht itself. 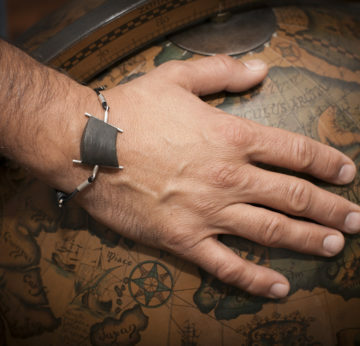 ARCHEO SAILING bracelet is perfect for nautical fans and anyone who enjoys the sea and loves handcrafted items. Wrist bracelet can be worn alone or can come together with watch. Perfectly fits for both – men and women – for all kind of occassions. How it is made? 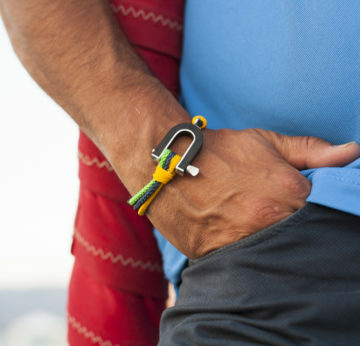 ARCHEO SAILING bracelet combines silver, Baltic amber with 14th-century black oak extracted during archaeological research in medieval Gdańsk, Poland and the highest quality polyester yachting cord rope. This collection features an elegance refined in every detail and timelessness. It is distinguished not only by the form, but also the quality and durability, thanks to which all items from this collection have remained the same for many years. Each item arrives carefully packaged in a supreme quality gift box ready for gift giving to which Certificate of Authenticity is provided.